Apoexpa (the Association of Producers and Exporters of Fruit, Table Grapes and other agricultural products) and Fecoam (the Murcian Federation of Agricultural Cooperatives) have joined forces to create the first national association of fruit producer organisations in Spain. The announcement was made by Fernando López, the president of the autonomous community, during Apoexpa’s annual general assembly this week. The new association, which brings together 78 cooperatives and the 30 companies that make up Apoexpa, will help the sector to face future crisis situations, López said. During the meeting, Apoexpa’s president Joaquín Gómez gave a positive assessment of the coming season, noting that there had been no crop failures or adverse weather events that could affect production. 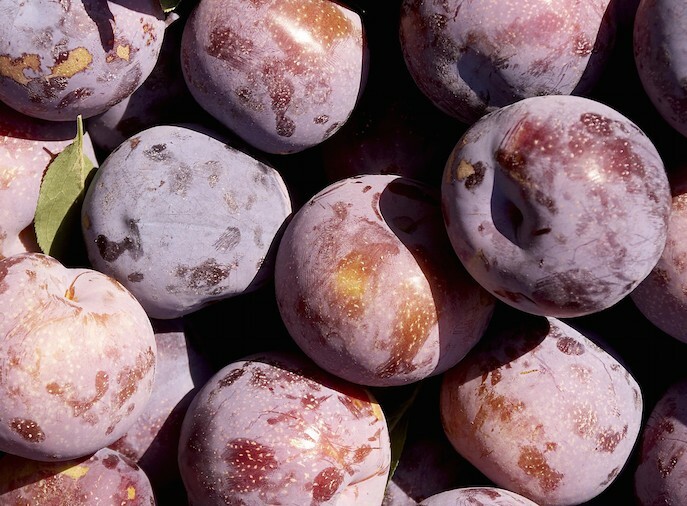 He said the outlook for the 2019 stonefruit season was good, with volumes set to recover from last year’s 20 per cent shortfall. Gómez noted that the stonefruit harvest was running around one week earlier than usual, which would be beneficial for exports.